What time is show above? What time is shown above? Kelly got out of school at the time above. Type the time below including am or pm. Juan had lunch at the above time. Type the time below including am or pm. The above time says 4:45. The above time says 1:05. 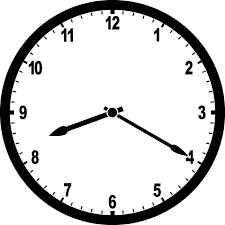 Draw 6:25 on the clock face below. 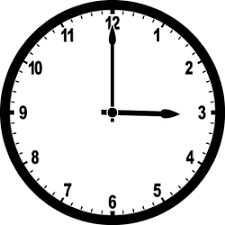 Draw 8:50 on the clock face below. Draw 4:30 on the clock face below. 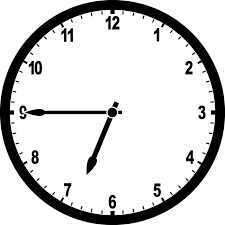 Draw 3:20 on the clock face below. The time above is 6:45. Explain how you know.